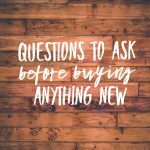 I’ve talked previously about questions to ask yourself before buying anything new, and these tips go nicely with that! 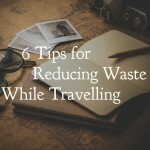 Reducing the amount of impulse shopping you do will not only mean there is less stuff in your home, but it will save you money and lower your impact on the planet. What’s not to love! It’s so easy to accidentally end up purchasing things if you’re constantly bombarded with deals that seem too good to miss in your inbox. Thankfully this one is pretty easy to fix! Unsubscribe from as many mailing lists as you can, and automate the remaining emails being sent to a folder that you have to actively choose to look at. I have stayed subscribed to the emails from companies I particularly love, so that if I do need to buy something I can go in that folder and see what they have sent me recently. It’s an active decision at that point, and removes the temptation to just have a little look when I don’t need anything! Yup, sleep on it. Depending on the cost of the item you might decide to sit on making a decision for anywhere from a day or two, to a month. See how you feel about it with some time and space between you. Sometimes you’ll completely forget about it, other times you’ll find something you already had which does the task just fine. If it turns out that you decide you really do need it, well then head back and pick it up. If it’s sold out, maybe it wasn’t meant to be after all – or you’ll know what to look out for next time! It’s almost impossible not to accidentally do some impulse shopping if you head out to ‘just browse’ or for fun. 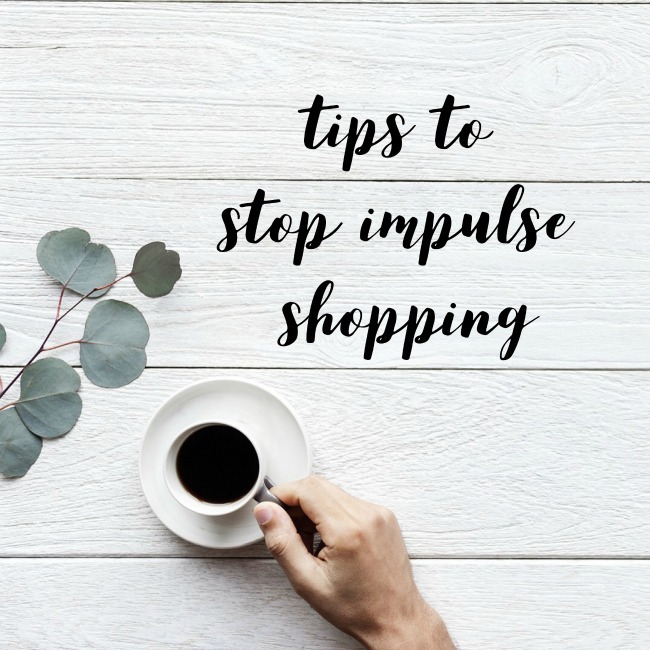 Try and avoid using shopping trips as a form of entertainment, or if you’re bored or killing time, because you’re just setting yourself up to fail. Find other ways to reward yourself or cheer yourself up that doesn’t involve shopping for things that are unlikely to perk you up long term anyway. Definitely don’t shop when you’re overly emotional, you’re bound to come home with all kinds of things you definitely don’t need, and probably don’t even want either. Retail therapy really isn’t all it’s cracked up to be. If you’re the kind of person that does well through challenges then this can work particularly well! One excellent way to is to set yourself a saving goal that you gradually work towards by not impulse shopping. This could be for something you’ve been wanting for a long time, or a holiday, or well, basically anything you like! If you have a goal in mind it’s much easier to stick to. 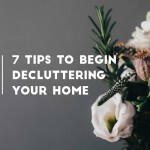 If you’re more of a challenge-type, try not buying anything new for a whole week, or month, or if that’s too tricky pick a category to focus on first. No new shoes for a month (or six! ), eat at home for a fortnight, only second-hand clothes for a season – the challenge is up to you! 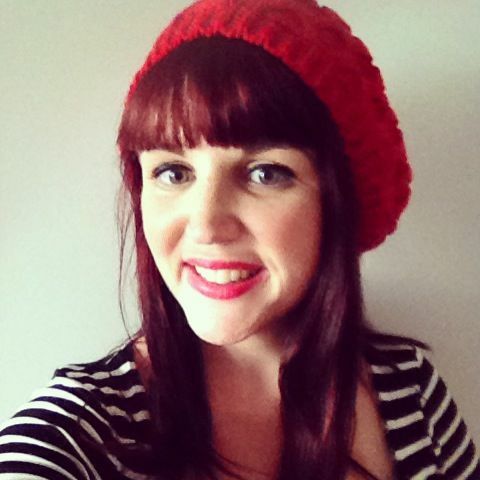 How do you stop impulse shopping?